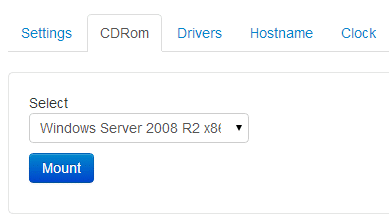 Ramnode itself can install Windows VPS, however, there are not many documentation to implement. Today I will guide you how to install Windows VPS complete on Ramnode. 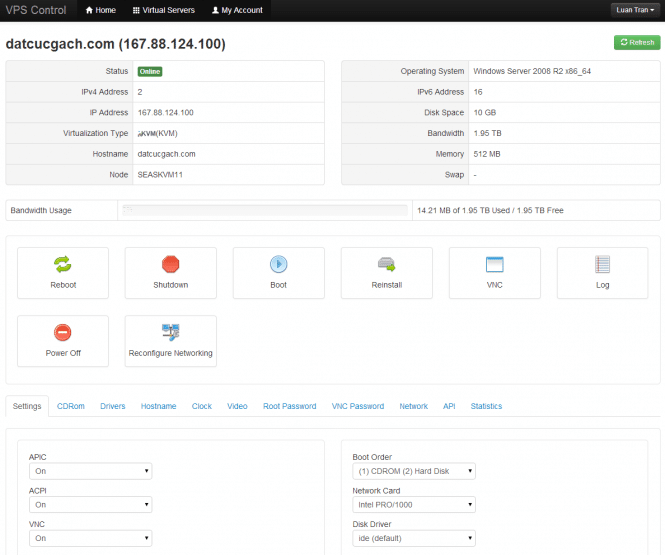 To get started, you need to order a VPS KVM package here, if you have a price comparison with other vendors, if you use discount coupons then the cost of using VPS in Ramnode is very cheap, just $ 5 per month for 1GB RAM VPS. In addition, through the process of using the VPS itself in Ramnode very well, stable transmission can be used for a long time. 4. 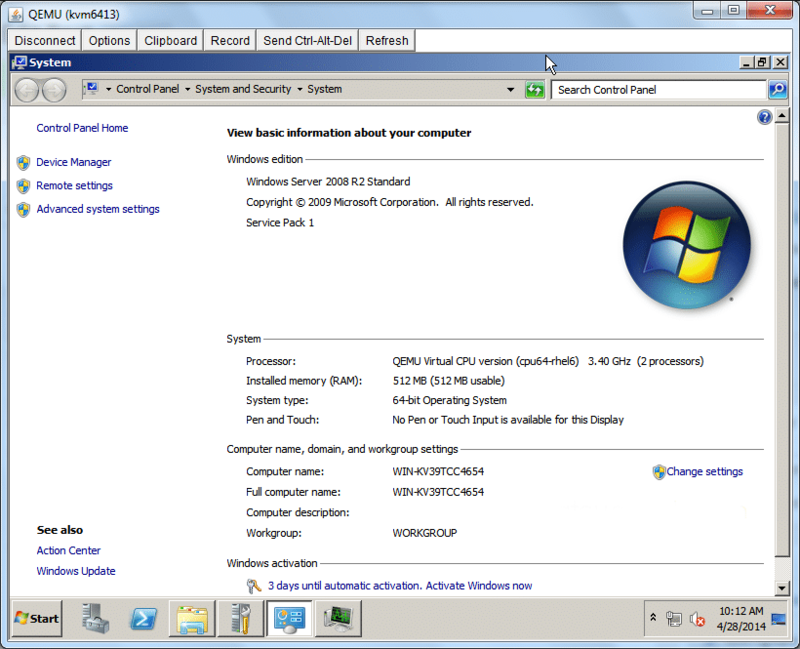 Click Reboot and then click on VNC to proceed with the installation. Press Ctrl + D to continue. 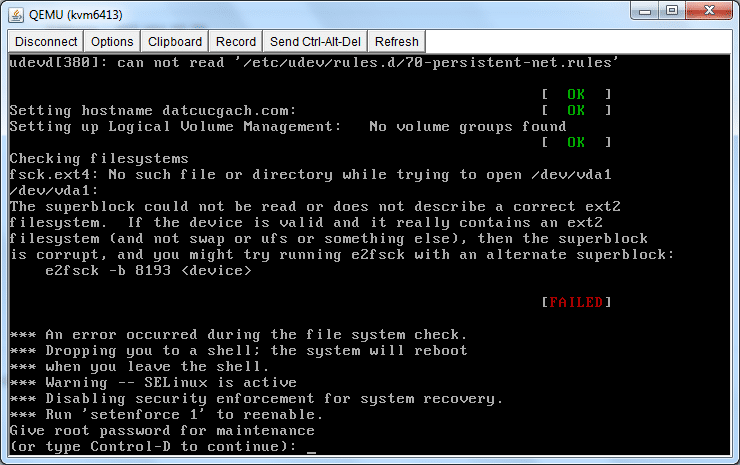 Finally, Unmount CDRom and revert to Boot Order after installation. 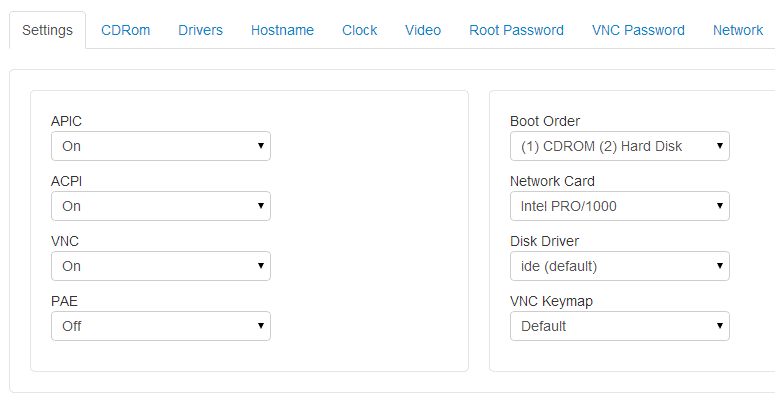 To interact with VPS please use the VNC function in the Control Panel of Ramnode. Looks like you can use other VNC software is right.